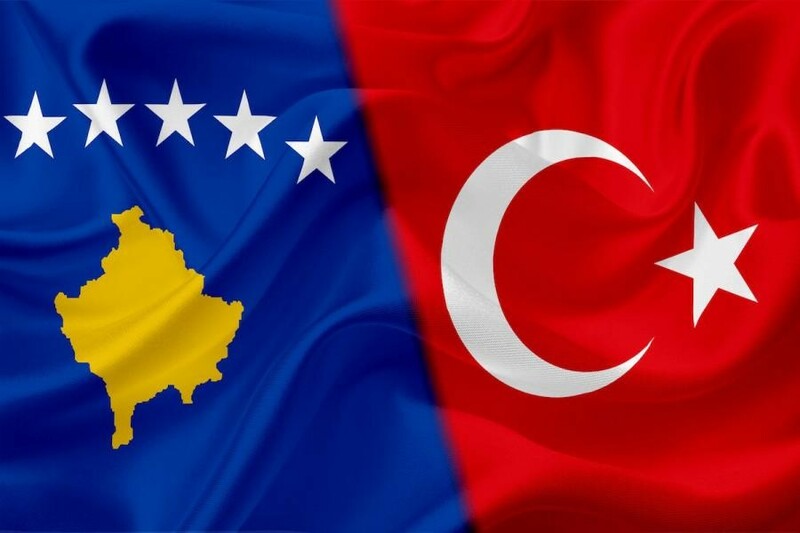 Tev, TA1HZ will be active as Z68HZ from Kosovo, 17 - 27 August 2018. QSL via TA1HZ direct, LOTW. Dr.Tevfik Aydin KAZANCIOGLU, P.O.B. 73, 34421, Karakoy, Istanbul, Turkey.